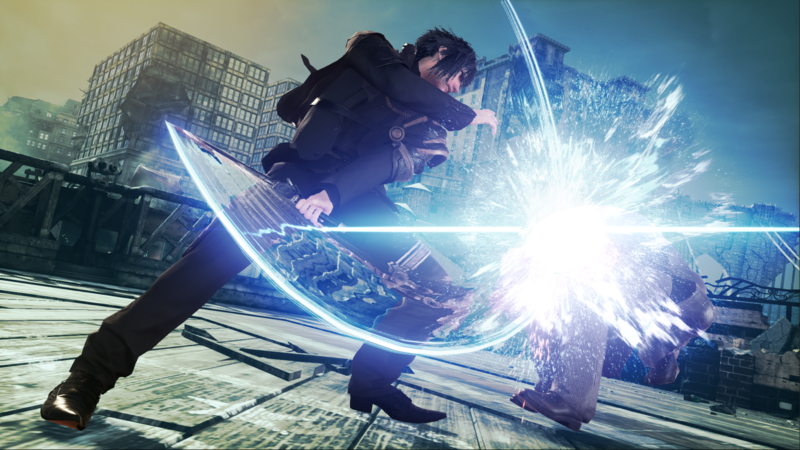 During today's Bandai Namco / Square Enix Stream, it was announced that Noctis and his Hammerhead stage will join TEKKEN 7 as DLC on March 20th! 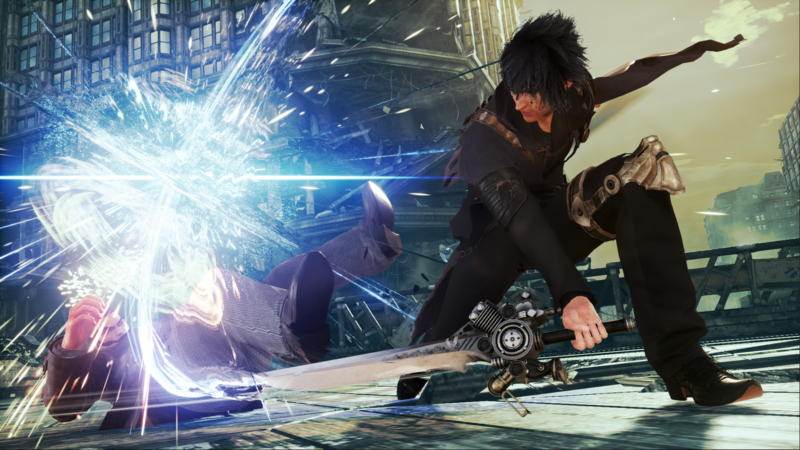 Additionally, a new Noctis gameplay trailer confirms he will have a variety of alternate costumes (5 to be exact). 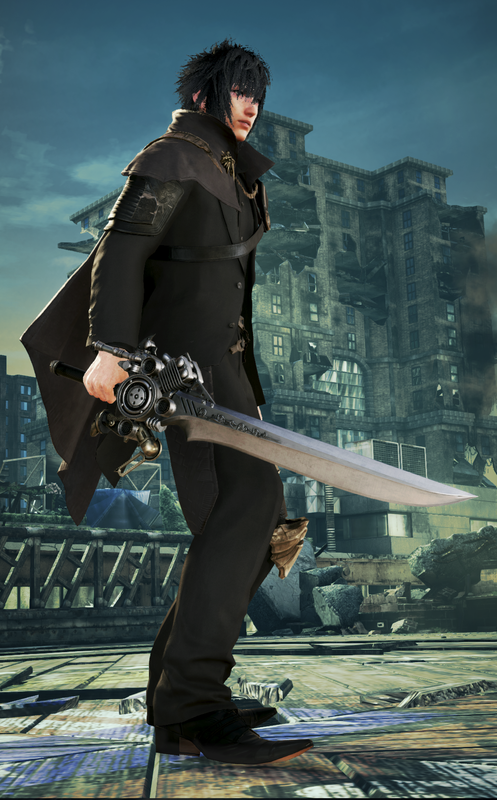 Noctis even has a brand new costume called "Fighting King's Raiment" which was designed by the TEKKEN Team. 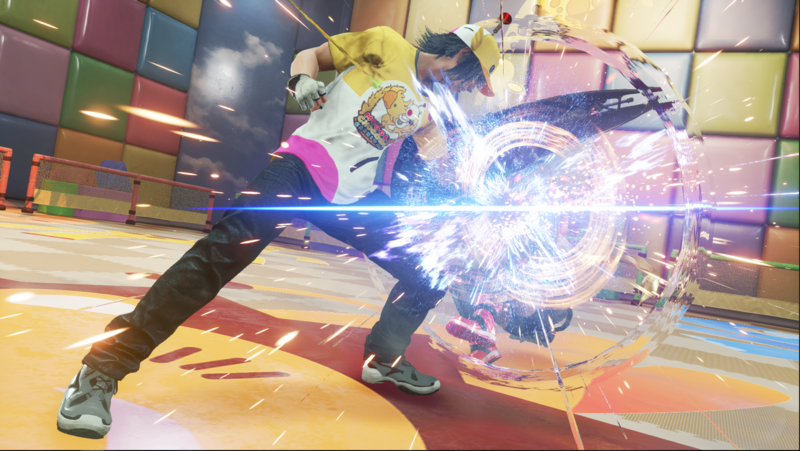 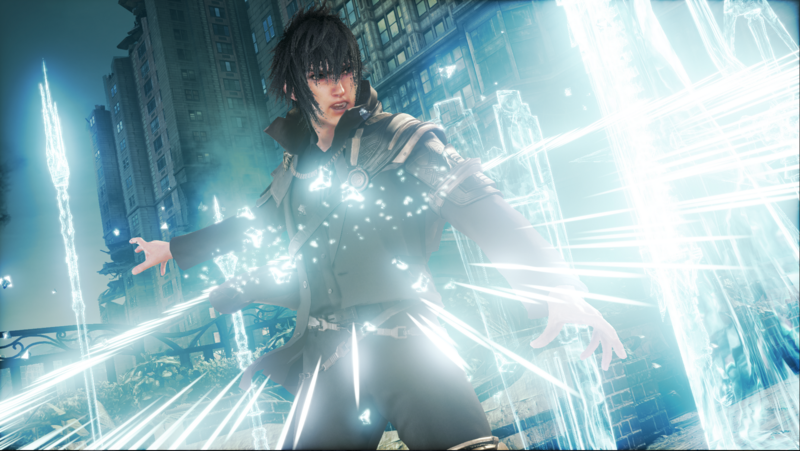 The Noctis DLC is included in the TEKKEN 7 Season Pass and can also be bought separately for $7.99 on PS4, Steam, and Xbox One on release day. 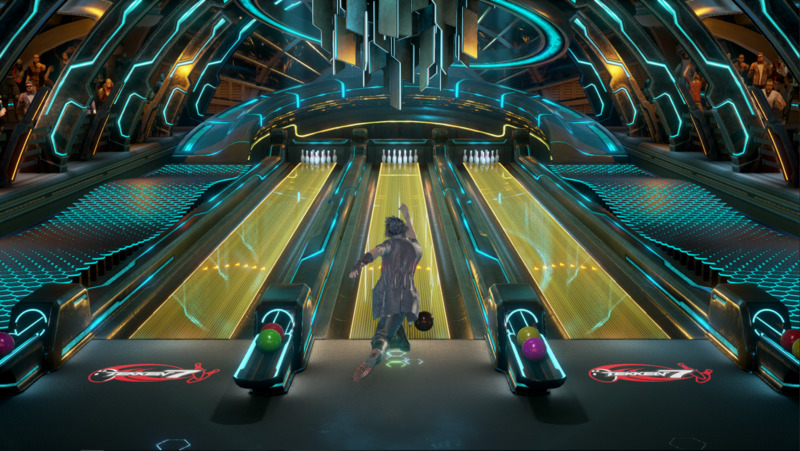 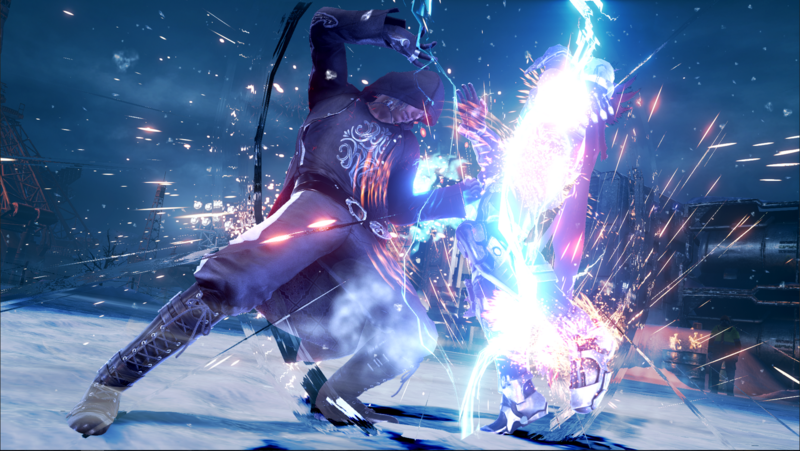 [UPDATE] 15 official HD screens added below! 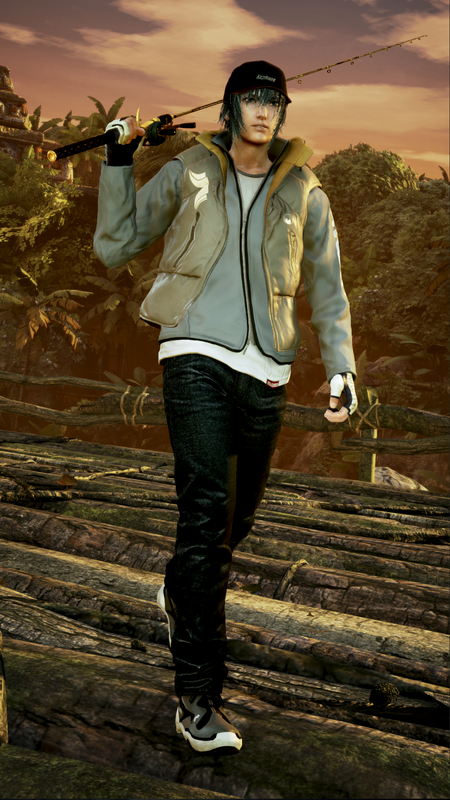 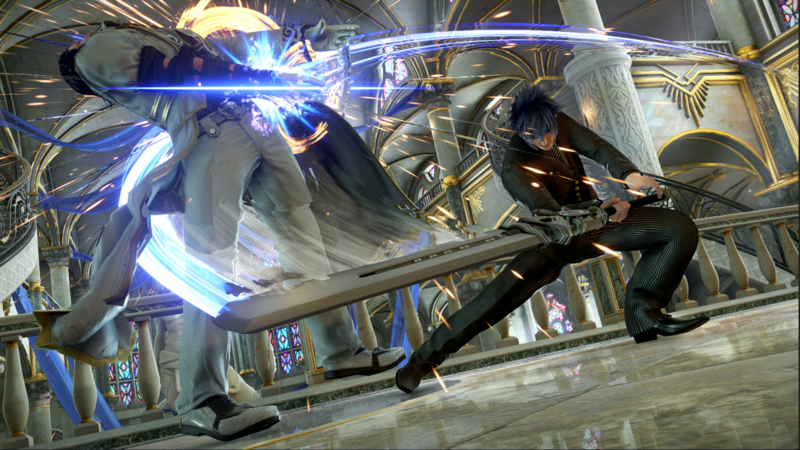 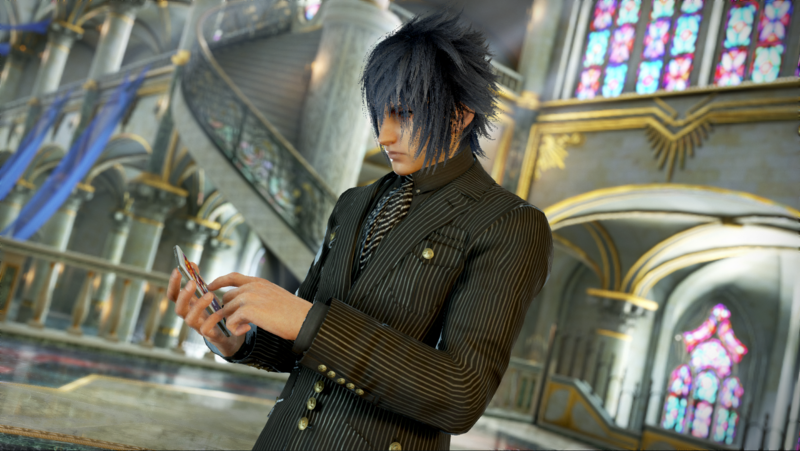 The latest batch of Noctis screenshots highlights his 5... yes, 5 alternate costumes. 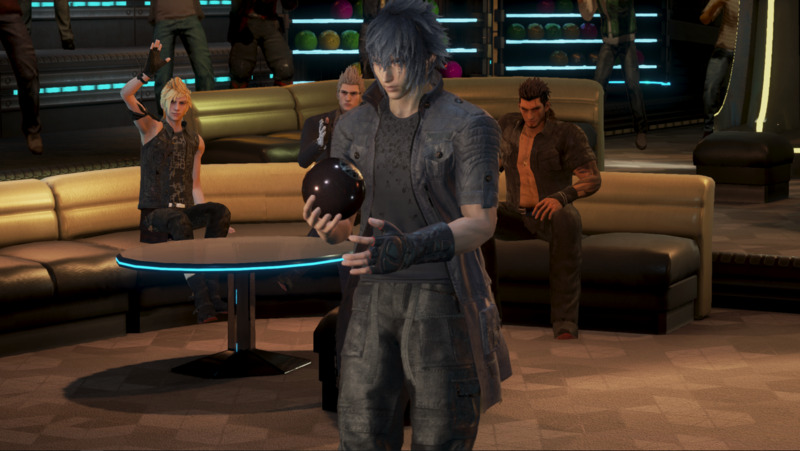 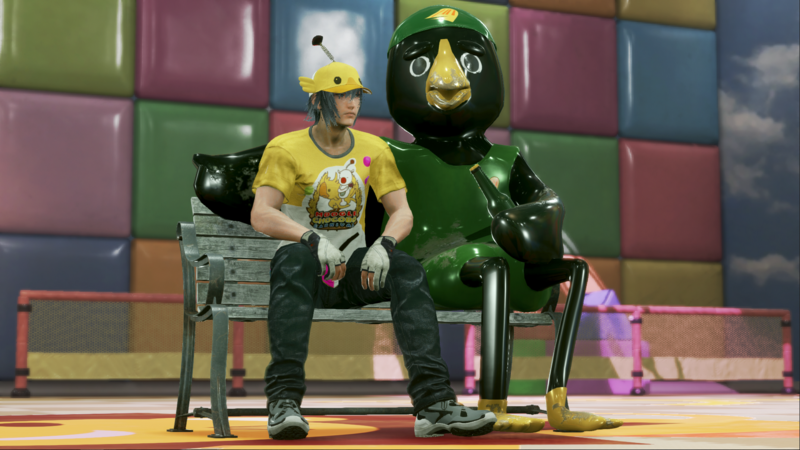 (Can't say Noct didn't come prepared for a fashion show!) 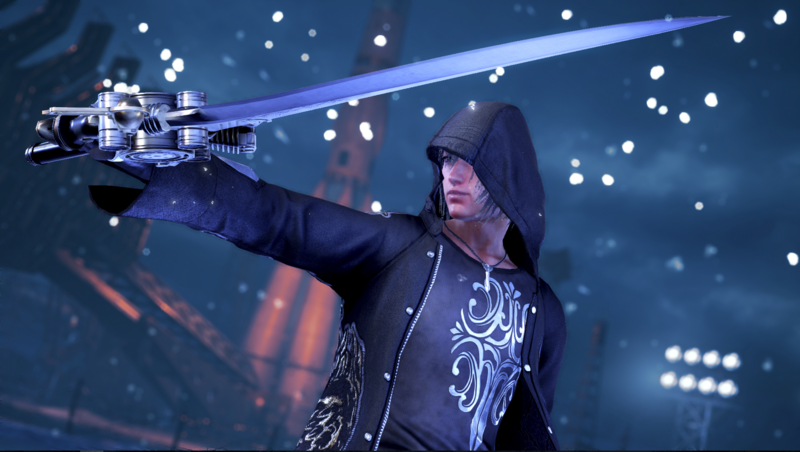 The names of his 5 outfits are as follows: Casual Outfit, Royal Raiment, Kingly Raiment, Choco-Mog Style, and Fighting King's Raiment (designed by the TEKKEN Team). 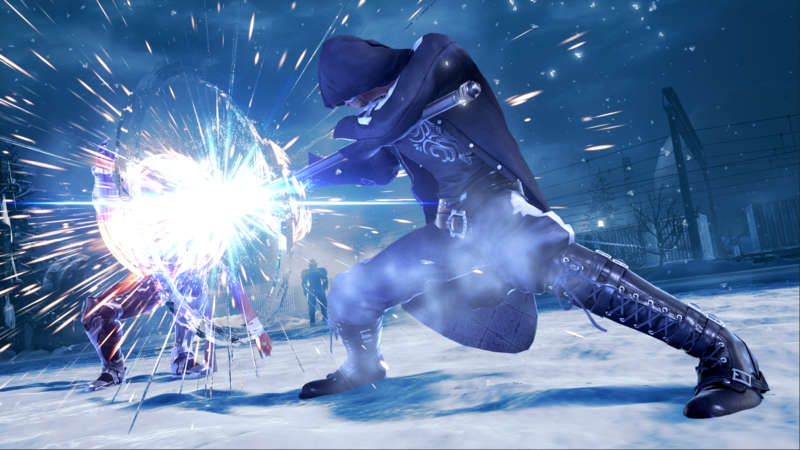 Enjoy HD screenshots below of each costume. 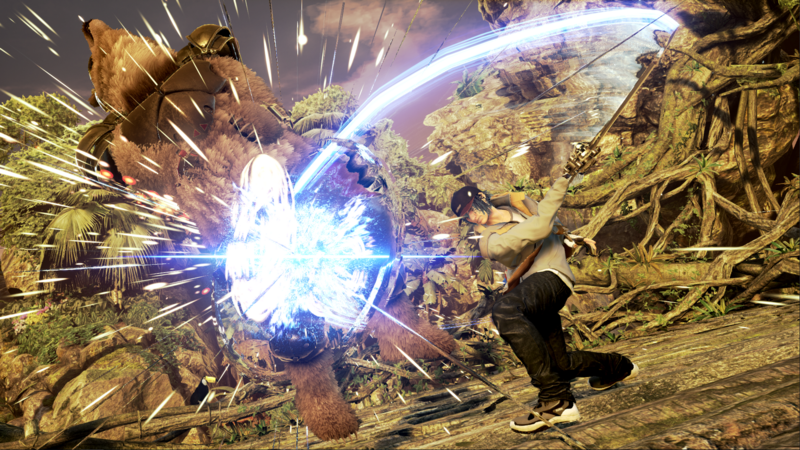 Stay tuned on FightersGeneration.com for more TEKKEN news.